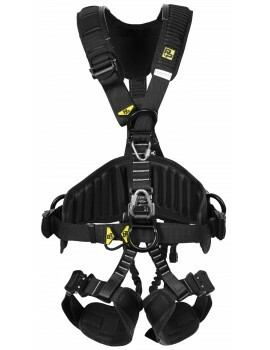 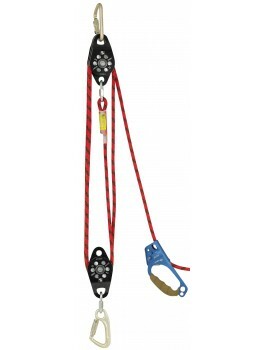 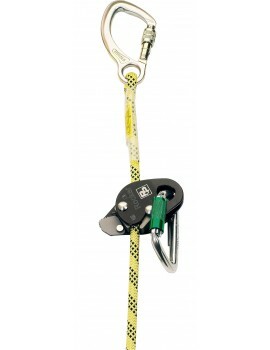 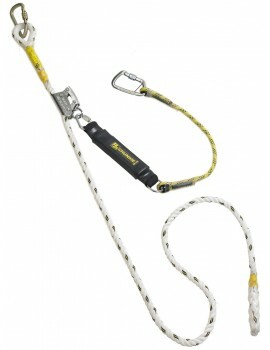 The P+P Super MK3 Harness 90049MK3 is a four point fall arrest harness with 3 bar slide and rectangular link leg and chest connectors. 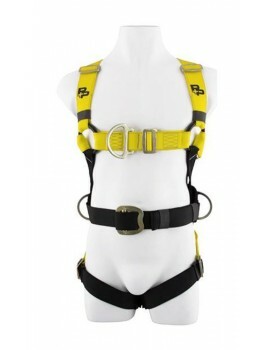 Adjustable length shoulder straps with a 3 bar buckle to ensure the chest strap is positioned over the sternum area. 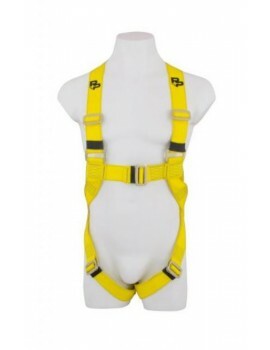 The work positioning belt on this harness is not fixed but can rotate giving the user greater freedom of movement, alleviating the problem of the positioning “D” rings pressing into a user’s side. 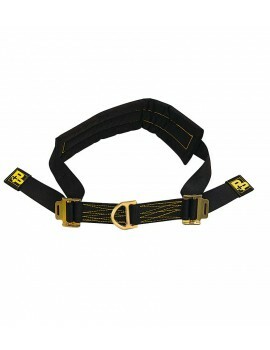 The belt is fitted with a P&P large roller buckle (with back feed bar) and 2 side work positioning “D” rings.The interconnection of the shoulder straps with the chest strap is via aluminium alloy rings and elasticated side supports. 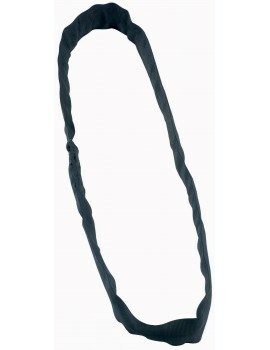 These elasticated side supports remove the need for a full (round body) chest strap, improving user comfort and mobility. 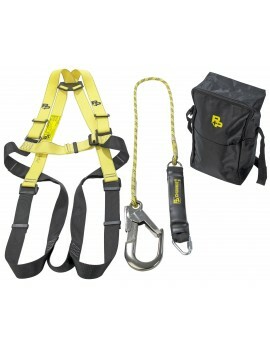 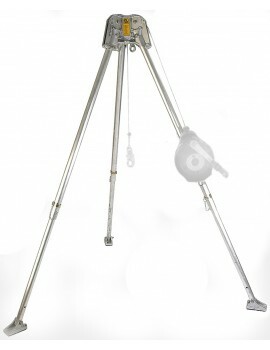 Made from polyester webbing with carbon steel, heat treated and zinc plated metal fittings. 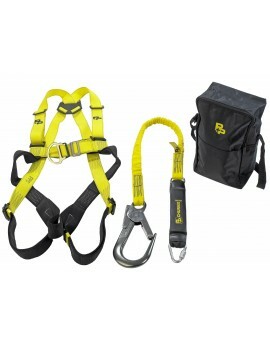 It has rear fall arrest dorsal "D" ring, front sternum fall arrest "D" ring and side work positioning "D" rings. 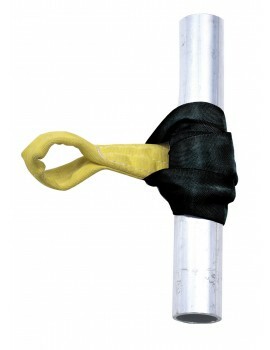 2 sizes available: Standard & XL.